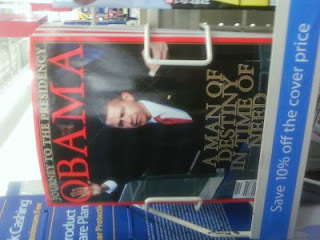 A Man Of Destiny In A Time Of Need...Really?? ?I cannot stand it.Sorry needed to vent. UPDATE: Thanks to my Big Brother Rick for reminding me that I am only married to one woman and now multiple women.